Would this be the fibre install? That does look like a fibre spool, but I've never heard of OCL... but that doesn't mean much because I hadn't heard of HFS before they started the rollout here in Whakatane. 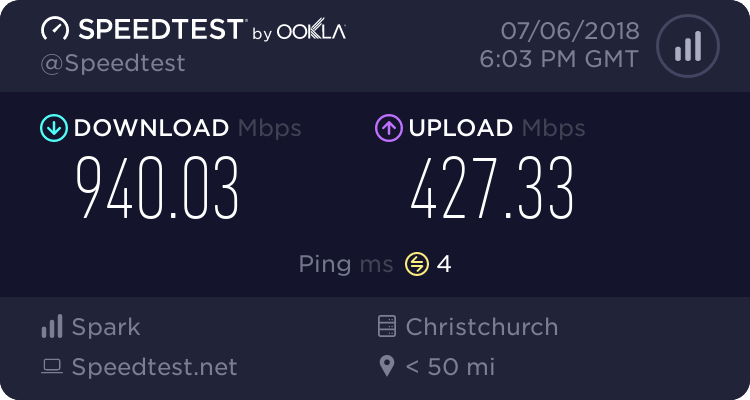 http://ocl.net.nz/business-solutions/fibre-optic-installation/ based on this seems it could be? Do you think their two conduits under the road will be big enough? Should be able to squeeze a couple of runs through there!! When they did our Fibre, it was red. Must come in many colours. slliwgd: When they did our Fibre, it was red. Must come in many colours. Ducts in different areas are different colours ..